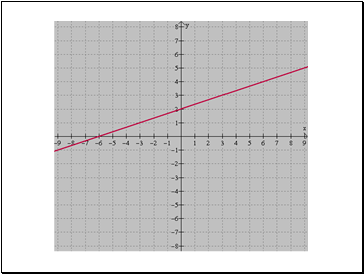 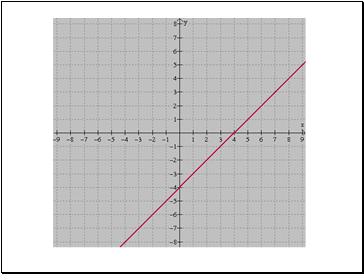 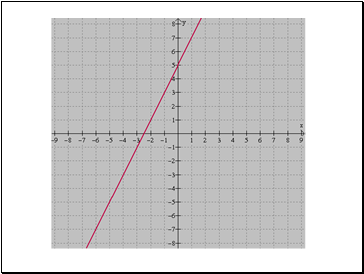 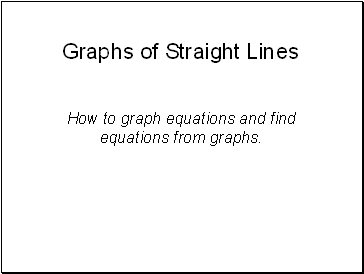 How to graph equations and find equations from graphs. 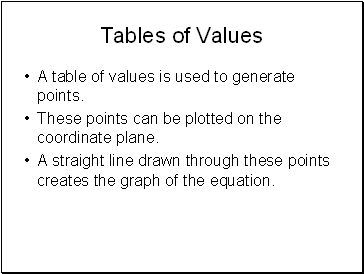 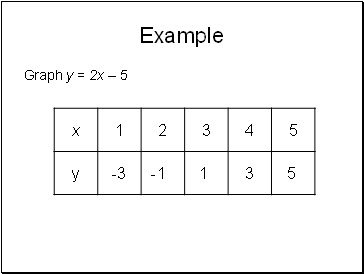 A table of values is used to generate points. 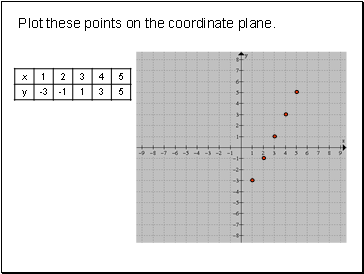 These points can be plotted on the coordinate plane. 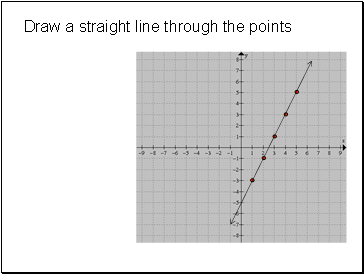 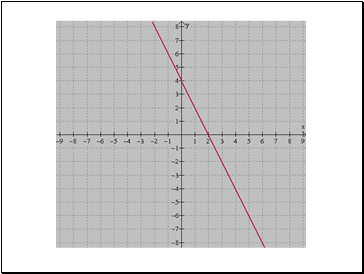 A straight line drawn through these points creates the graph of the equation. 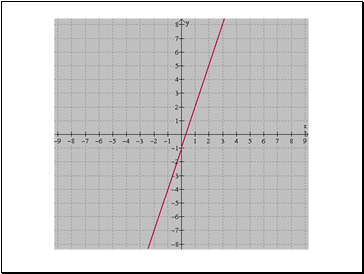 Plot these points on the coordinate plane. 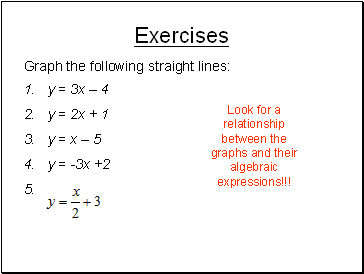 Look for a relationship between the graphs and their algebraic expressions!!! 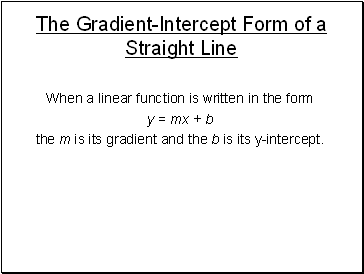 the m is its gradient and the b is its y-intercept. 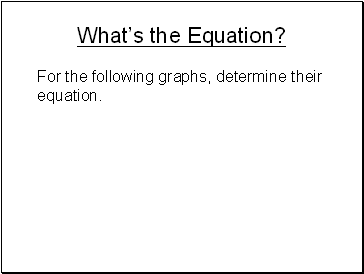 For the following graphs, determine their equation.